Control 24, Motorized MIDI Control Surface from Digidesign. 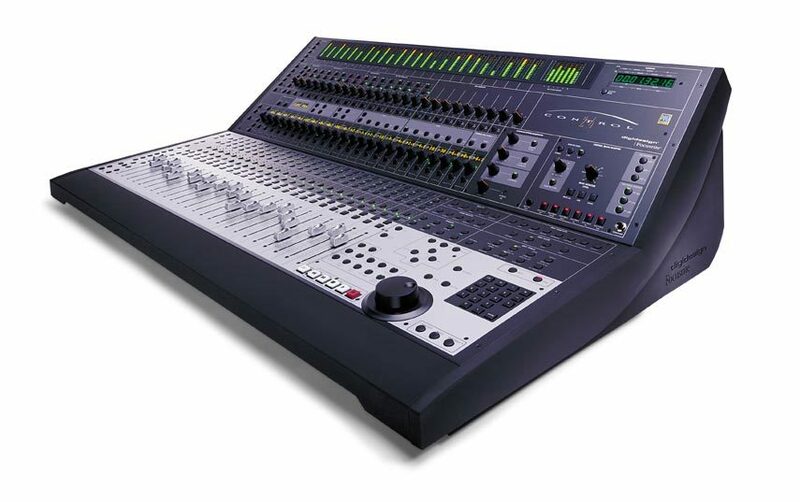 The Digidesign Control 24 is an excellent choice for your hardware console if you can afford it. I have not used a better console in all of my years mixing. This unit is very big and expensive, most of us don’t have the room for even if we could afford it. 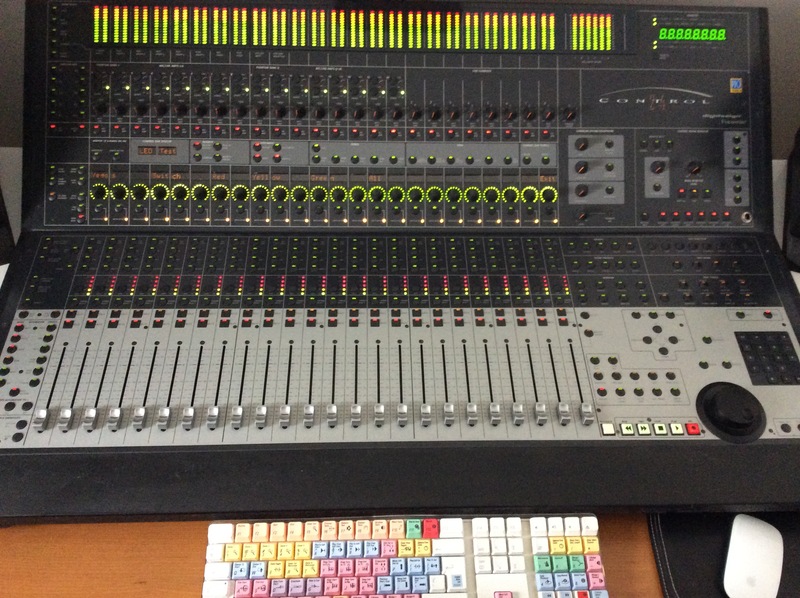 I have used several Digidesign control surfaces but none of them was this big and powerful. The value of this unit for the price is correct. If you want the best you will have to pay for the best! I have worked with this unit a few times but not so much anymore. It does give you the ability to control your whole session right from this unit. If you can find a studio still using this model then kudos to them, because this unit has been replaced by the Avid 24. The Avid 24 is way more up to date and has a better and more modern look to it but it has basically the exact same specs. 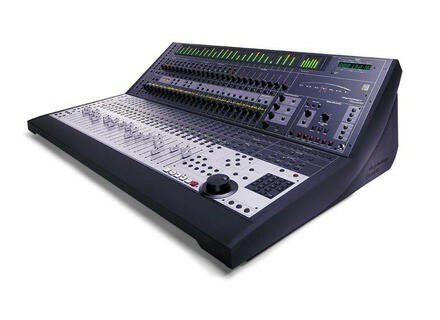 The Avid 24 also cost more than the original Digidesign Control 24. With 24 channels, all being touch sensitive and motorized. You will have enough channels to run your whole project that you are working on. The board also has visual to it as well, it will show you the channel names and settings on the LED strips. All of your Pro Tools functions can be controlled with the Control 24. It will make your workflow extremely fast. It does take some time to understand this unit and learn to use it. It is not a plug and play type of unit because you will be confused at first if you have never worked with it before. If I had the money and the space I would purchase this so fast it would make my head spin. You have to use this at least once in your lifetime! 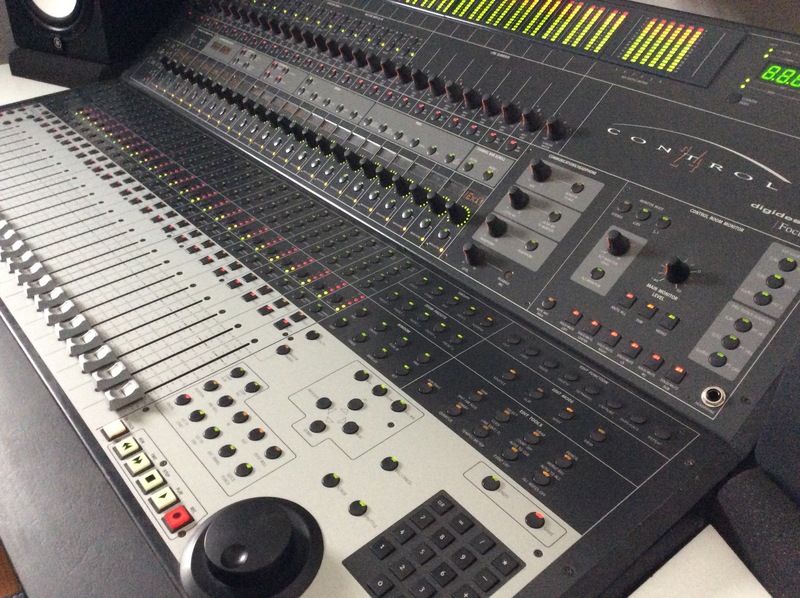 Digidesign's Control 24 is the most complete digital 'console' workstation available to control Pro Tools. It's been around for a good amount of time and I've probably used at least ten of these throughout my time working as an audio engineer. It seems to be the default interface for those studios and rooms that don't have a console. You can control pretty much everything you see in Pro Tools with the Control 24, although I've mostly just used it for it's basic features as I don't see a need to use it for controlling plug-ins and things like that. They aren't making the Control 24 any longer, as it's been replaced by the Avid C 24, as Avid has taken over the Digidesign name. To go through all of the features and specs here would probably be a bit redundant as you can find all of that information on any number of websites. However, some basic features on the Control 24 include it's 16 built in Focusrite preamps, with 24 channels in total each having a fader, solo/mute/select buttons, and a pan knob. Basically anything that you can control inside the box with Pro Tools is featured here in some way, shape or form. I found the Control 24 pretty easy to use right off the bat, at least for it's basic features, and I don't think that most users will need to go beyond this. If you're looking to get in depth with it with controlling plug-ins and full on automation, it would be a good idea to have the manual around as a reference. 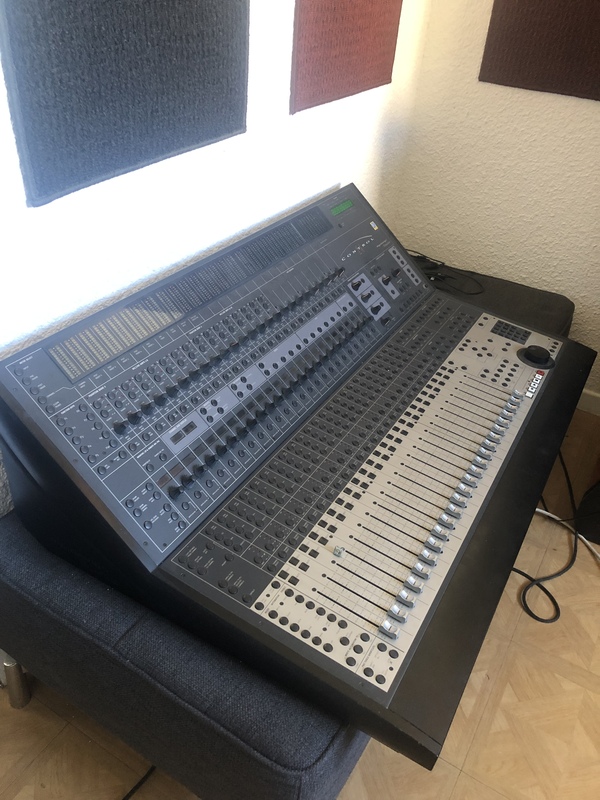 The price of the Digidesign Control 24 is sure to be cheaper than the Avid 24, but of course you'll need to find one used. This shouldn't be a problem as there were a ton of these sold. It's a great tool to have in your studio for hands on control, but of course still doesn't come close to replacing a real console. Tons of features, but annoying that there are buttons that will never be implemented. Some things are incredibly convoluted, like setting up a headphone mix, and the display could be better - four characters is not much to label a channel, and next to useless for editing plugins. Everything has a nice feel to it, though flickering of LED's and displays on occasion causes some concern about build quality. Sound quality is excellent. Pre's not quite as good as our Red One, but for most of the time, it's not worth patching the Red One in for the difference. Headphone output is noisy. Monitoring is not the best. It's easy to use but hard to set up. The phantom power buttons are in the most stupid place ever, totally inaccessible, and there should be a much easier way to get a separate headphone mix or two. It feels well built, but I worry about the flickering of LED's and displays. It shouldn't be this way. Does most of what its supposed to in a nice clean way. Some things are easier with the computer/mouse, but the basic console functions are good and easy to use. I guess its pretty cute when you boot up and see every light on it lit up for a second or two. Some people seem to still be highly entertained by the automation. I dunno. It's not as cute as some of the artists we get in. I've been using the Control 24 on and off for about 2 years. Its a great controller for Pro Tools software, but that is about all it is good for. If you are looking to have some real life faders and controls for your DAW, this is a great board. There are endless features on this board, most of which I have not even ventured into and probably never will. But it is easy enough to figure out the basic functions and can be a lot of fun to play with. I'm not a huge fan of the Focusrite built in preamps and would suggest having some outboard pres before you buy this. The price is certainly a big obstacle for most on this, which is probably why you only really see them in bigger studios. If you have a small project studio and want some real faders to work with, I would suggest looking into a smaller digital board. However, for what this really is (a big toy that controls things in Pro Tools without having to use a mouse), it certainly does its job. 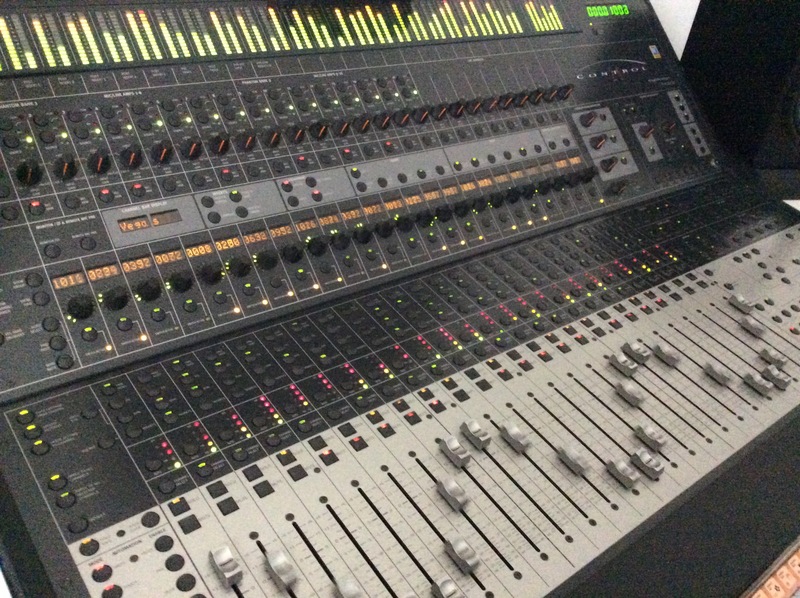 Its always nice to have some real faders when mixing and editing and I enjoying using many of the shortcut buttons this thing has on it, not to mention it will certainly impress the clients just from the look of it.